Web News System: Two heterosexual Irish men marry to avoid inheritance tax on property. 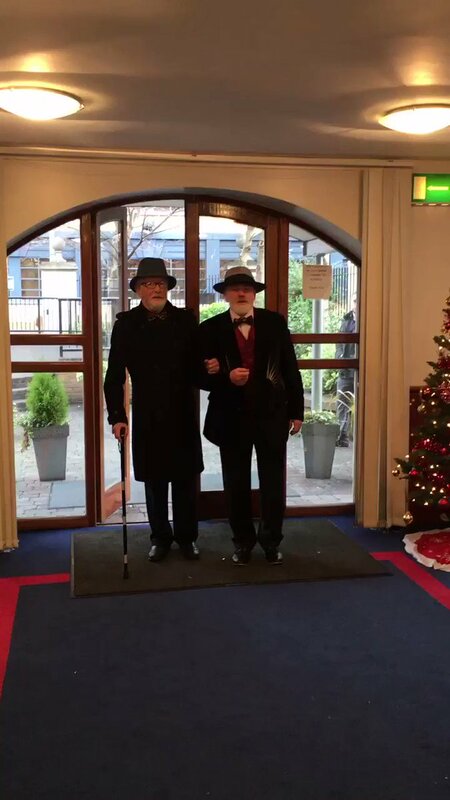 Two heterosexual Irish men marry to avoid inheritance tax on property. Two Irish best friends, neither of whom is gay, have married to avoid paying inheritance tax. Two Irish men have married in Dublin to avoid paying €50,000 inheritance tax on a house. Each man went went through some tough times, with O’Sullivan becoming homeless and Murphy suffering from giant cell arteritis which affects the optic nerve.